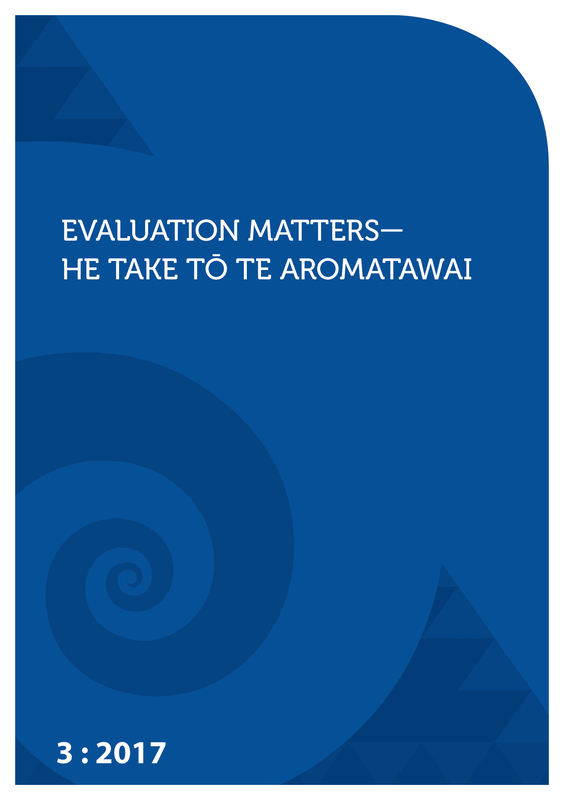 The role and place of Māori people as the indigenous people of this land has influenced the culturally centred development of evaluation in Aotearoa New Zealand. Within this article the cultural value of whanaungatanga is presented as a source of tension in “By Māori for Māori” externally evaluated health and wellbeing programmes. This article highlights the vulnerable and contentious position that indigenous service providers and external evaluators are placed when they accept government service-provider contracts. Although service contracts embrace notions of responsiveness and inclusiveness, the continued application of western-privileged frames continues to marginalise indigenous people and their desires.